When do I need to vaccinate my dog? Dogs should have their first vaccination at 6-8 weeks of age, followed by another vaccination at 10-12 weeks of age . We then encourage owners to maintain their dog’s vaccinations annually from there on wards. What do these vaccinations cover? Canine distemper – Highly contagious, viral disease that typically affects the respiratory system, gastrointestinal and nervous system. Infected dogs may show the following symptoms: persistent coughing, vomiting, diarrhea, fits, seizures, paralysis and overgrown foot pads. There is no known cure. Parvovirus – Highly contagious, viral disease that is highly resistant and can remain in the environment for a number of years. It attacks the cardiovascular and gastrointestinal systems of dogs. Infected dogs may show the following symptoms: bloody diarrhea, lethargy, repeated vomiting. Canine Hepatitis (Adenovirus) – Canine adenovirus is a virus that causes upper respiratory tract infections and targets other organs such as the kidneys, liver and eyes. Affected animals may show signs of anorexia, lethargy, enlarged abdomen, tonsillitis or corneal swelling. The disease can be fatal or leave dogs with chronic kidney failure. Parainfluenza & Bordatella (Kennel Cough)- Commonly known as ‘kennel cough’, Parainfluenza and Bordetella are responsible for infectious traceobronchitis in dogs. It is highly contagious and many dogs would have been infected once in their lifetime. 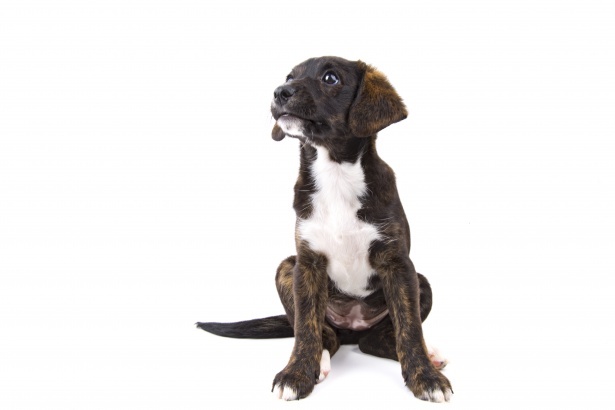 Puppies are more susceptible to kennel cough due to their weaker immune systems. Clinical signs such as coughing (or retching), nasal discharge and inappetence typically appear 4-5 days post exposure to the microorganism. What is the heartworm vaccination? For dogs, we also recommend that they receive a preventative injection against heartworm. This disease is transmitted through mosquito bites and is characterized by large parasitic worms that infect and damage the heart of your pet, resulting in the organ needing to work extra hard in order to maintain blood flow. Puppies should begin their preventative treatment by 3 months of age. A blood test is the best way to confirm whether your dog is positive with heartworm. It is also important for the vet to conduct a blood test prior to your dog’s first heartworm prevention injection as their could be severe side effects giving this treatment on a heartworm positive dog. We recommend that kittens receive their first vaccination between 4-6 weeks of age, followed by another vaccination between 8-10 weeks and a final vaccination between 12-14 weeks. When do these vaccinations cover? Feline Enteritis- A highly infection virus that results in severely low blood count in infected cats and has high mortality rates. The virus is highly resistant to a number of disinfectants and can remain in environments for years. Infected cats may present with a hunched up appearance, show signs of severe dehydration, listlessness and have a rough coat. Other symptoms include convulsions, vomiting and diarrhea and death less than a week after infection. 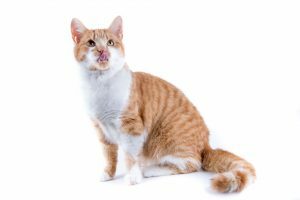 Feline Herpes Virus- Feline herpes is the most common cause upper respiratory tract disease in cats and will remain in a cat for life once they have been infected. Symptoms may include sneezing, conjunctivitis, nasal discharge, loss of appetite and fever. Kittens and senior cats are more susceptible and outbreaks can be triggered by stressful situations such as overcrowding, new environments and pregnancy. Feline Calicivirus- Feline calicivirus is virus affecting the upper respiratory system of cats. Typical signs include ulceration of the tongue, mouth and intestines. Other signs include gingivitis, salivation, sneezing, conjunctivitis, nasal discharge, loss of appetite and fever. 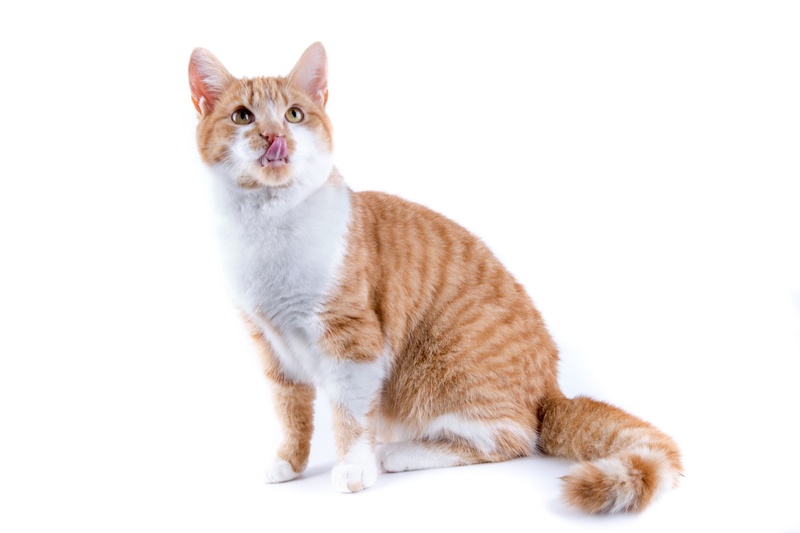 Feline Immunodeficiency Virus (FIV)- FIV is virus commonly transmitted between outdoor cats that engage in cat fights, but can also be spread through the sharing of food bowls and litter trays or mutual grooming with infected cats. Cats that are FIV positive may not show signed until years later. This is because the virus is slow acting, however once it takes hold, the cat’s immune system can weaken rapidly. Symptoms may include fever, dishevelled rough coat, gingivitis, behavioral changes and anemia. Cats with FIV can maintain good quality of life for many years, provided they are kept in a stress-free environment and are kept on a good diet with regular veterinary check ups. The best way to determine whether your cat is FIV positive is through a blood test. Note: The standard vaccination for cats is the F3, which covers Feline Enteritis, Feline Herpes and Feline Calicivirus, however for cats that are allowed to roam outdoors, we strongly recommend owners immunize their cats with an FIV vaccination as well as the FIV vaccine. What about heartworm protection for cats? Unfortunately for cats, there yet to be an annual heartworm preventative available on the market for felines. However, there are many off the shelf products such as Advocate, Revolution or monthly doses Milbemax that can help to protect your cat against heartworm. A blood test is the best way to confirm whether your cat is positive with heartworm. 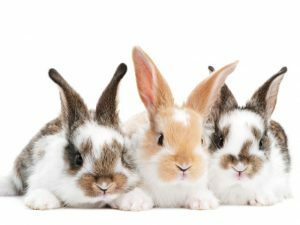 We recommend that rabbits receive their first vaccinations between 10-12 weeks of age followed by a booster 1 month after. Yearly boosters are required thereafter. What does this vaccinations cover? Rabbits are considered a pest species in Australia. In effort to control the rabbit population, rabbit calicivirus has been released into the environment. The disease is typically fatal and causes internal bleeding. Possible symptoms range from bloody discharge from the mouth or nose to sudden death with no symptoms. The virus is highly contagious and can be transmitted through infected environments, objects, parasites and other animals that have come into contact with an infected environment or animal. This means that indoor rabbits can also be affected if their owner has come into contact with and infected area. There is currently no vaccine for myxomatosis.